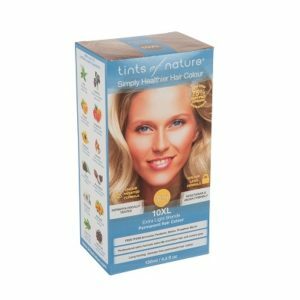 Tints of Nature produce a range of natural permanent hair colours, semi-permanent hair colours, highlight and lightening kits and aftercare products that are 100% FREE from Ammonia, Resorcinol and Parabens so you won’t breathe in nasty chemical fumes. 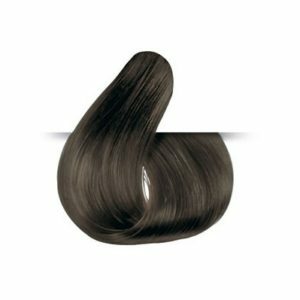 Natural, healthy looking hair colour can be achieved without the need for harsh chemical additives. 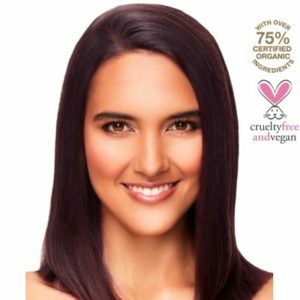 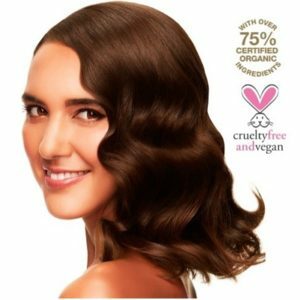 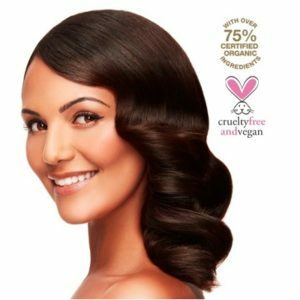 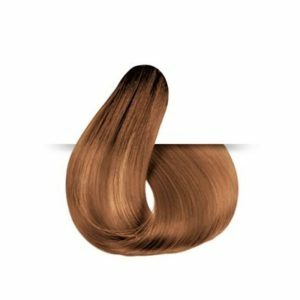 This permanent hair colours contain over 75% certified organic and 95% naturally derived ingredients. 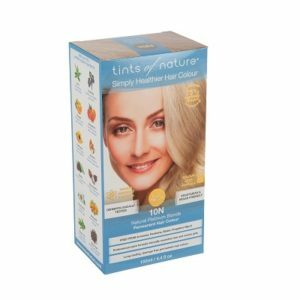 Tints of Nature 10XL Extra Light Blonde Permanent Hair Colour gives a natural, healthy looking hair colour can be achieved without the need for harsh chemical additives. 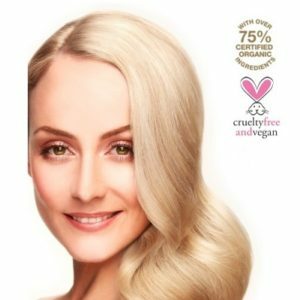 This permanent hair colours contain over 75% certified organic and 95% naturally derived ingredients. 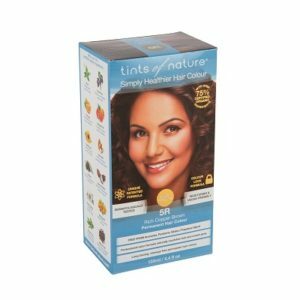 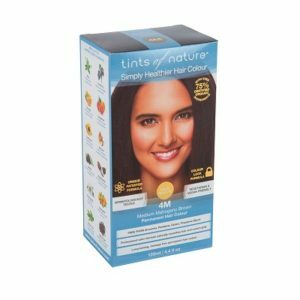 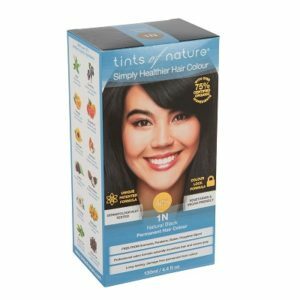 Tints of Nature 1N Natural Black Permanent Hair Colour gives a natural, healthy looking hair colour can be achieved without the need for harsh chemical additives. 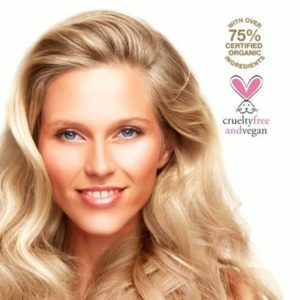 This permanent hair colours contain over 75% certified organic and 95% naturally derived ingredients. 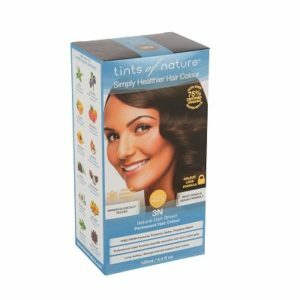 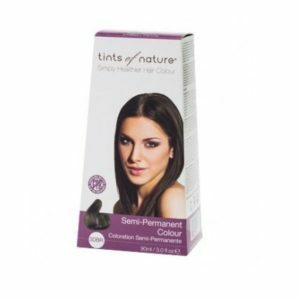 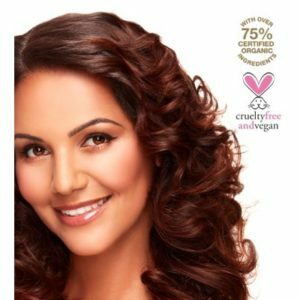 Tints of Nature 3N Natural Dark Brown Permanent Hair Colour gives a natural, healthy looking hair colour can be achieved without the need for harsh chemical additives. 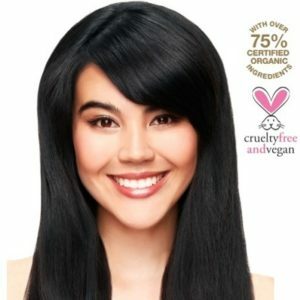 This permanent hair colours contain over 75% certified organic and 95% naturally derived ingredients. 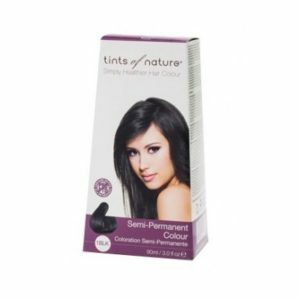 Tints of Nature 4M Medium Mahogany Brown Permanent Hair Colour gives a natural, healthy looking hair colour can be achieved without the need for harsh chemical additives. 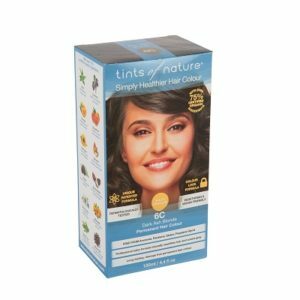 This permanent hair colours contain over 75% certified organic and 95% naturally derived ingredients. 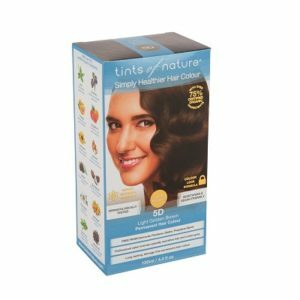 Tints of Nature 5D Light Golden Brown Permanent Hair Colour gives a natural, healthy looking hair colour can be achieved without the need for harsh chemical additives. 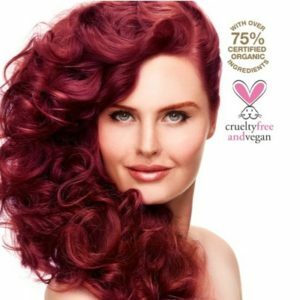 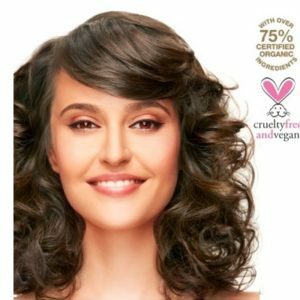 This permanent hair colours contain over 75% certified organic and 95% naturally derived ingredients. 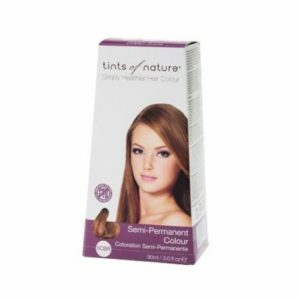 Tints of Nature 6C Dark Ash Blonde Permanent Hair Colour gives a natural, healthy looking hair colour can be achieved without the need for harsh chemical additives. 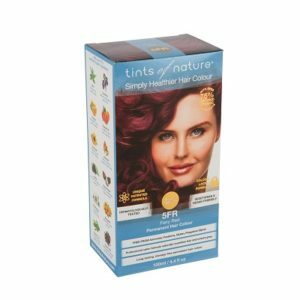 This permanent hair colours contain over 75% certified organic and 95% naturally derived ingredients.